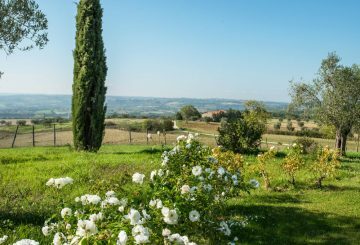 From the beginning, Great Estate & Chesterton real estate group have focused particularly on an international clientele, and today we offer a case study of a sale of a beautiful Tuscan farmhouse in the town of San Casciano dei Bagni. 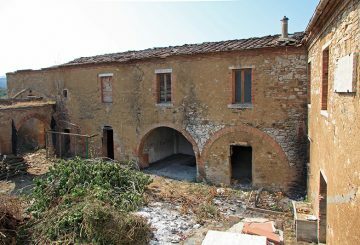 The owners of the farmhouse had chosen to rely on the Group’s to sell their property with an international contract following the marketing strategies proposed by the agency. 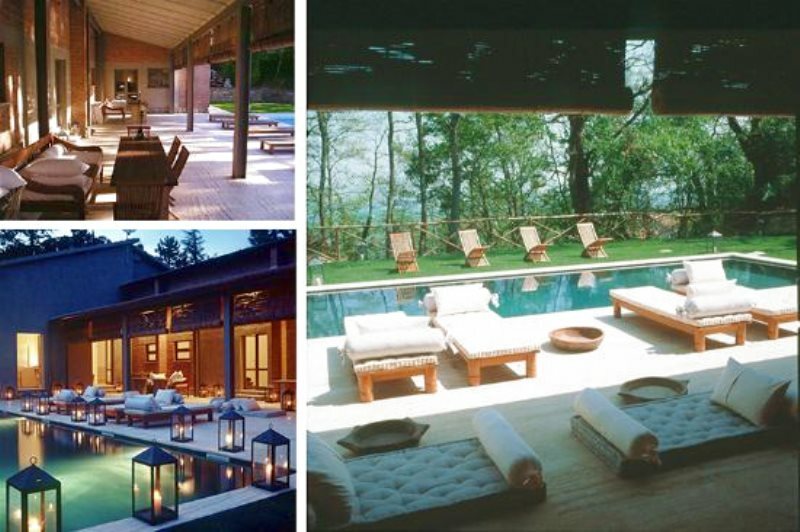 The farmhouse has been able to attract foreign buyers thanks to its networks accumulated over the years by the Group: the www.greatestate.it website has seen visits by an average of 30,000 people every month, in addition to their partner Chesterton-Humbert and their website www. 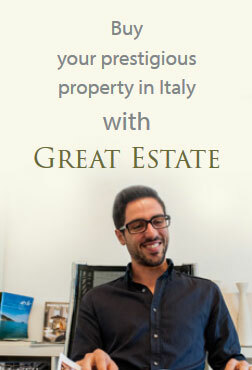 chestertonhumberts.com and the inclusion of all international real estate portals, as well as with foreign agencies and their networks across Europe (Germany, Switzerland, Russia, England, Holland, Belgium, Scandinavia …) and the Americas (USA and Canada), and of course advertising in magazines and specialized websites. 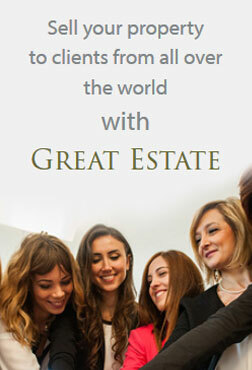 Roberto Biggera, responsible for International clients and buyers, stated there has been an increase in buyers. In this brief time, these sales were made possible thanks to the great professionalism and approach of Great Estate & Chesterton real estate group for advisory services provided by Chiara Pompili (Italian Property Consultant) who has focused on sellers, allowing them to move towards the best sales strategies, and to the reality of the real estate market without being anchored to unrealistic valuations.